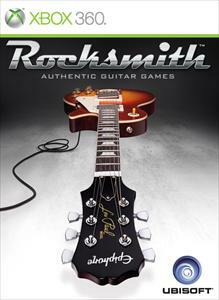 Rocksmith™ is out now ! Watch out the official launch trailer. 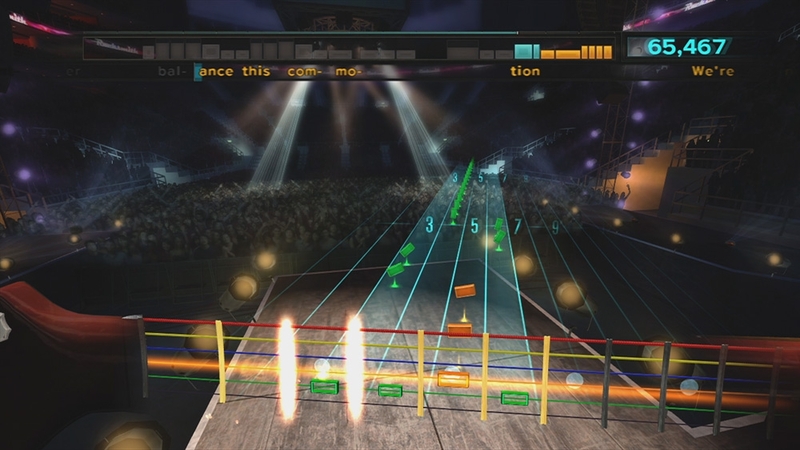 Rocksmith™ is the 1st and only game that lets you play with any real electric or bass guitar to learn while you play. 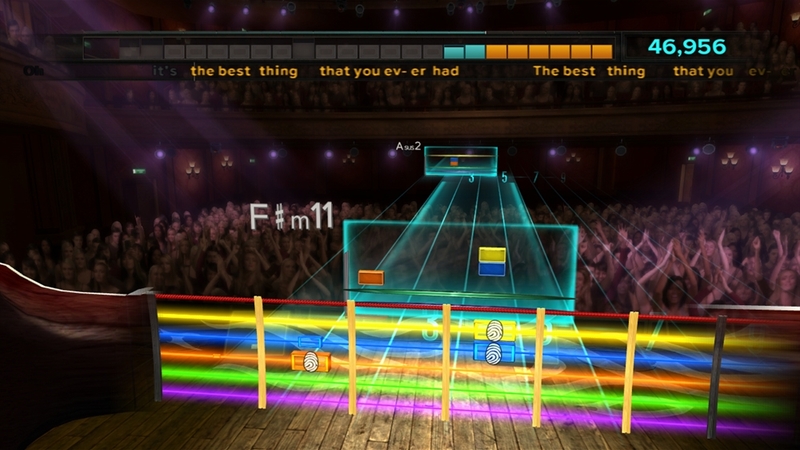 It’s the most authentic and complete guitar experience in music gaming. By plugging your guitar or your bass into your console, you’ll develop real skills while playing real music. 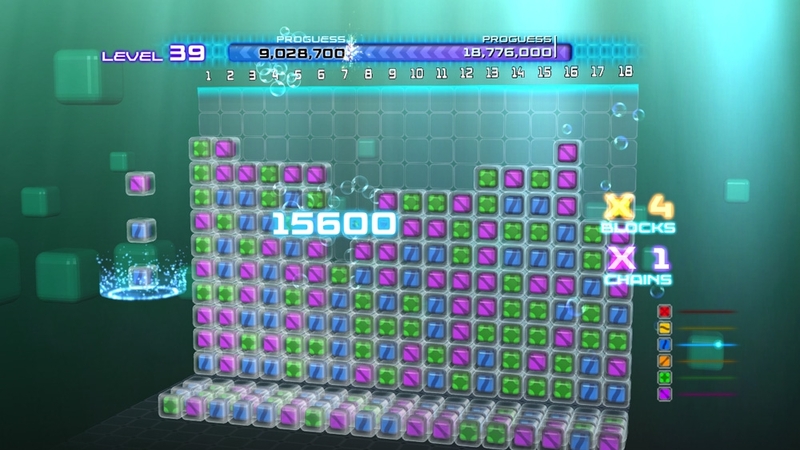 Over 50 hits ! 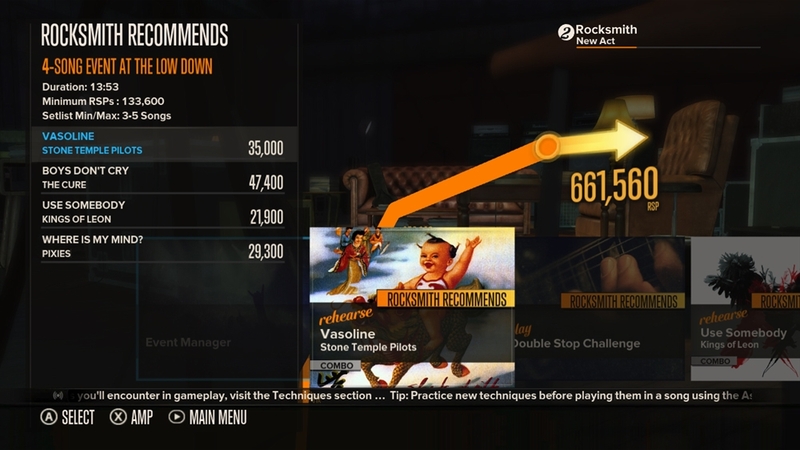 Rocksmith™ is the 1st and only game that lets you pick up any real electric or bass guitar and learn while you play. 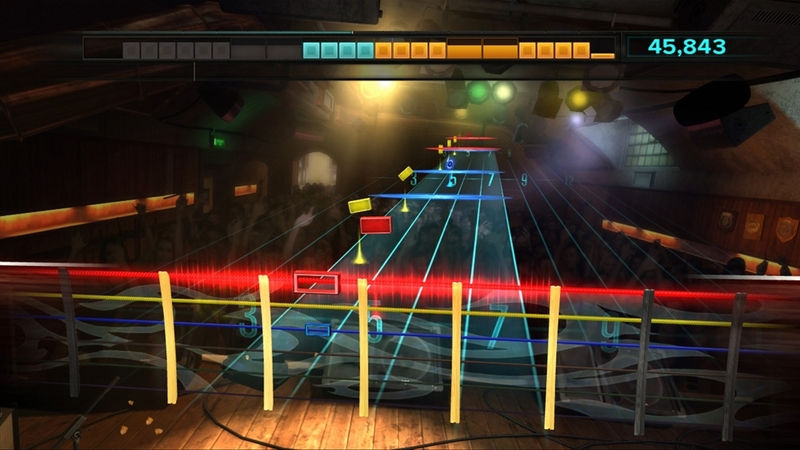 After a successful year in North America, Rocksmith™ is now coming to Europe! Find out how U.S. fans reacted to the game after playing this authentic guitar experience.